Products / E- GIFT CARD. GIVE HER THE GIFT SHE DESERVES! E- GIFT CARD. GIVE HER THE GIFT SHE DESERVES! 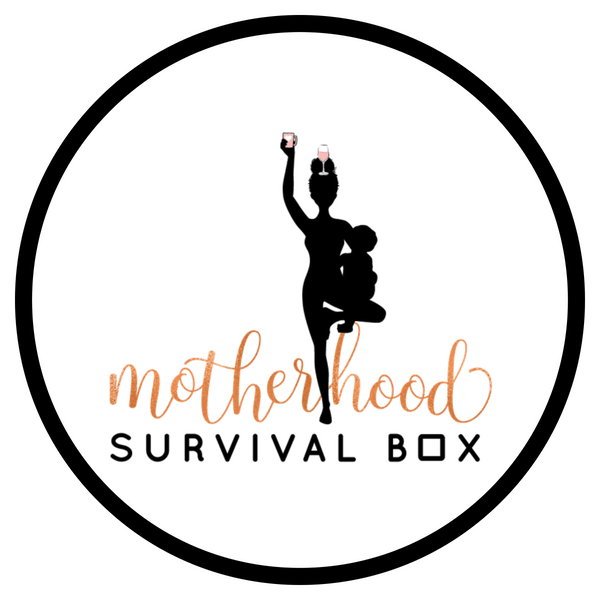 Give that special mama the surprise of a Motherhood Survival Box gift card can be used on the quarterly subscription box or anything in the one-time shop.